 Diane was selected as one of 26 international artists to receive 2015's Creative Climate Award, hosted by Human Impacts Institute. Diane was selected as a 2015 honoree on the Forty Over 40 list.  Forty Women To Watch Over 40 celebrates women who are upending the perception that 40 is past your prime. The Harbers Family Foundation brings human and environmental issues into focus by setting the aperture for inspiring and motivating visual narratives. This grant was used for Diane’s New Zealand exploration. In 2012, Diane was awarded a National Science Foundation Artist and Writers grant to continue her exploration of light beyond the visible spectrum in Antarctica.